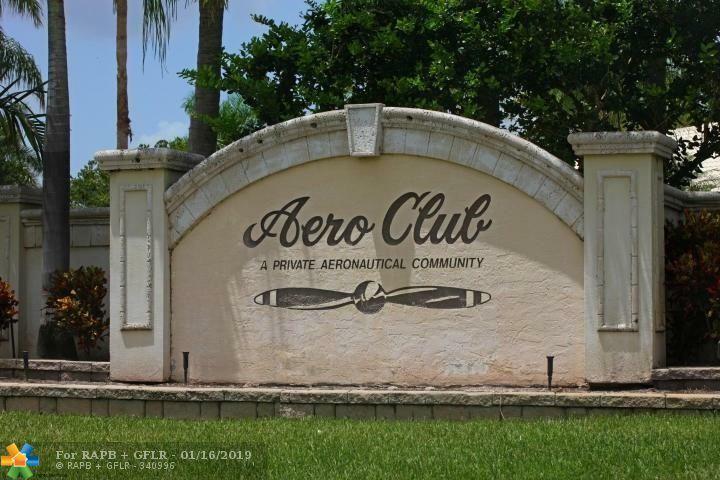 Vacant lot, located in the prestigious community of Aero Club, to build your dream mansion. This lot has a direct taxi-way at the back for your Private Jet. Aero and Jet Fuel available on site. 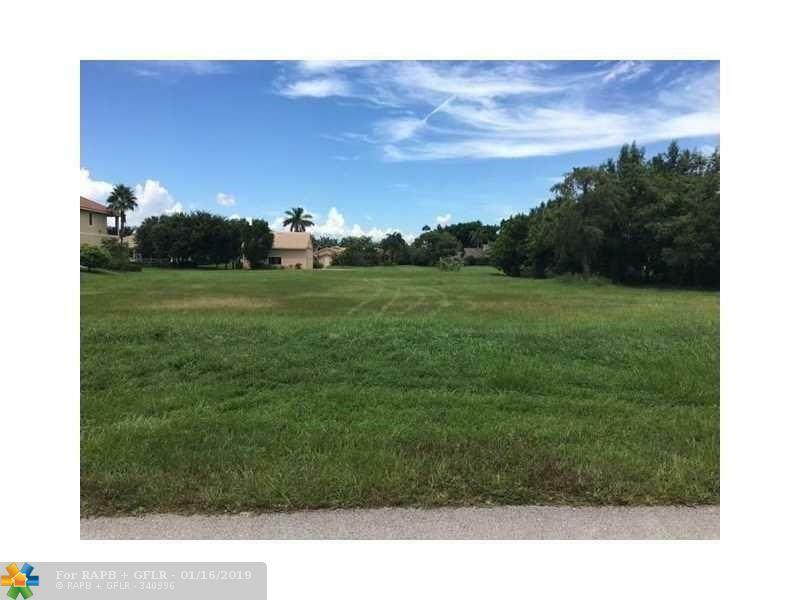 Cheapest lot in the community and priced to sale. Price negotiable. This listing is courtesy of Ingram Jocelyn Real Estate.